When you’re running a busy household, it can be easy to lose track of things. 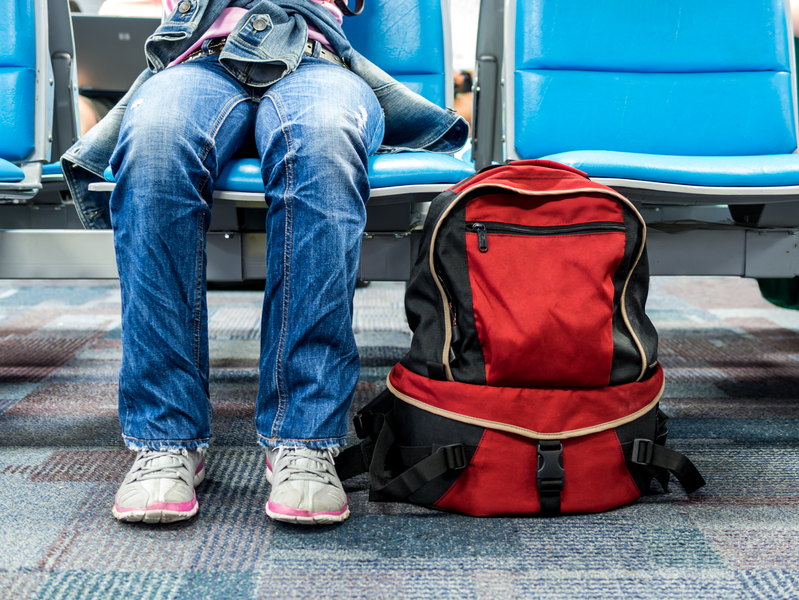 Whether it’s a misplaced backpack or a lost phone charger, it can be frustrating when you are not sure where your belongings have gone. You will find sometimes that it’s easier and more efficient to store similar items in one place, because that way you’ll always know where to look. One great way to do this is to create family organization stations. These stations allow you to keep your belongings together, making finding what you’re looking for simple. Below are a few ideas you can use in your home to utilize family organization stations. With school coming back in session soon, it’s a good idea to have a plan when it comes to school organization. That means having one central location for all your kids’ backpacks. This organization station should, at minimum, consist of a hook or shelf that will hold each child’s backpack. Beyond that, you can add shelving to hold school projects or cubbies for lunch bags. Individualize each school station by adding names or color coordination, using a unique color for each member of your family. 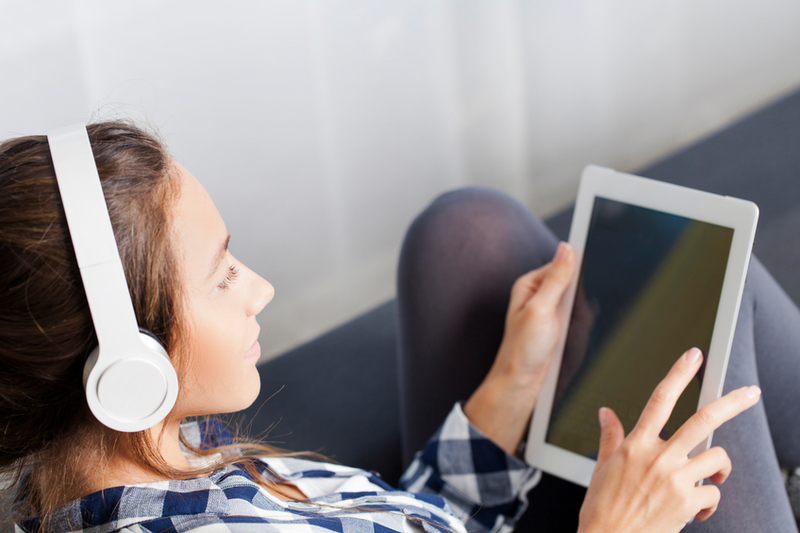 From phones and music devices to tablets and laptops, electronics are all around. The trick is remembering where you put the cords to charge each one. Keep it simple by having one, centralized charging station the entire family can use. All you need is a shelf, a box or a bin that is divided into a few sections. Simply give each section to one member of your family to keep their electronic belongings in, and store the charging cords there as well. This family organization station works especially well for younger children whose devices have a “bedtime” as well. When you have to do laundry for multiple people, keeping everything sorted can be confusing and potentially frustrating. Make it easier by investing in an organization station for your laundry room. First, you need open-shelving units, one for each person in your family. On every shelf, place a laundry basket. 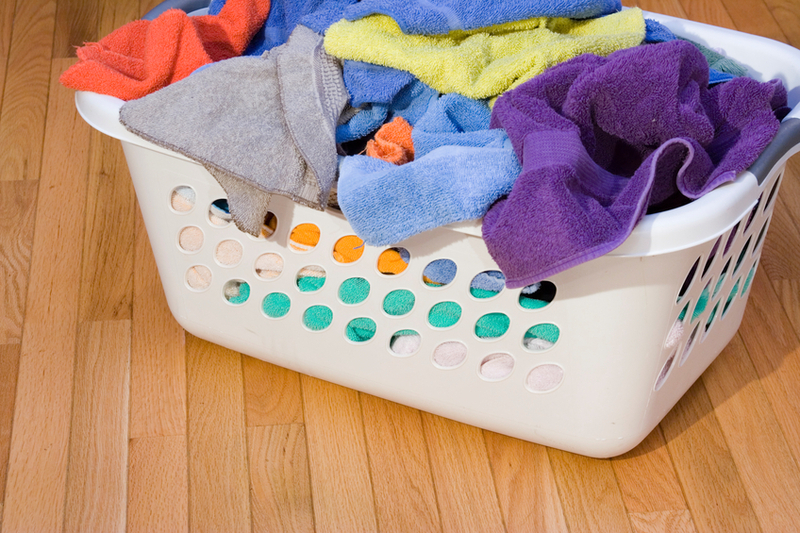 You can use the laundry baskets to sort clean or dirty clothes for everyone in your family. To make this system a little more efficient, place one basket on the shelf, and a corresponding basket in your child’s room. That way, you can put clean clothing in the basket on the shelf, and everyone in the house can place their clothing in their own laundry basket. When the clean-clothes basket is full, you can exchange it for the dirty-clothes basket. As with the school station, you can label each shelf with each person’s name or color-coordinate laundry baskets. Spring Cleaning: Get the Whole Family Involved!